Financial & Business Services wants to provide a high level of service to its customers. 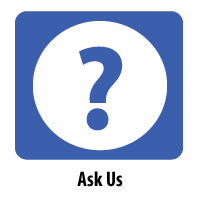 We are interested in your questions, suggestions and feedback. Please help us help you by clicking on the appropriate link below.